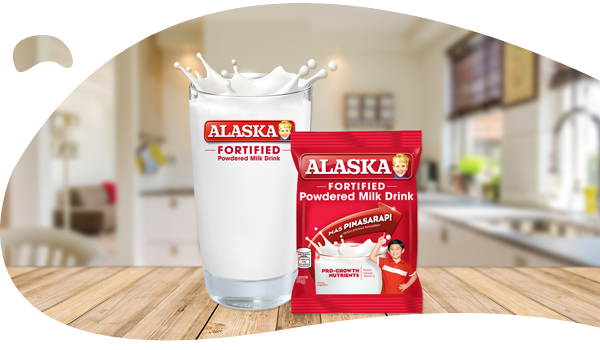 For over four decades, Alaska Milk Corporation has been dedicated to providing affordable nutrition for every Filipino home. 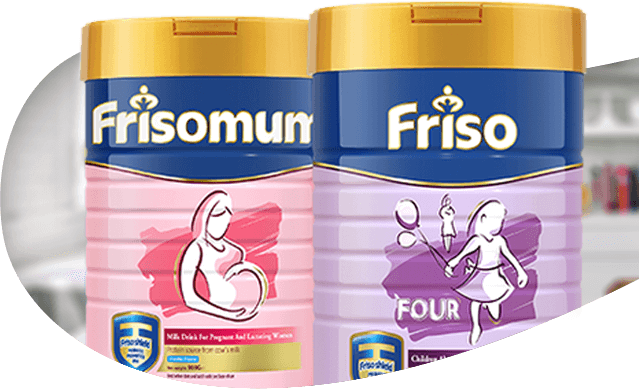 We are a member of the Royal FrieslandCampina dairy cooperative, and you can learn more about our vision, history, and social initiatives here. 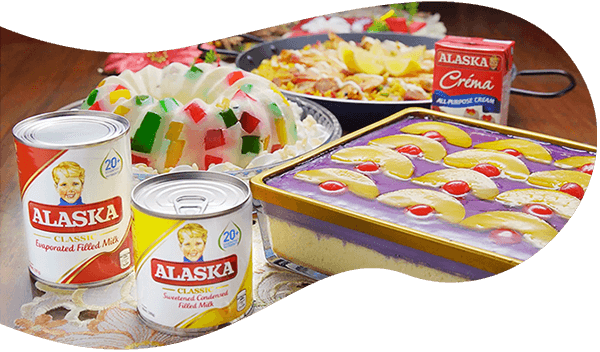 From the beginning, Alaska’s culinary products have been a staple in the Filipino kitchen; providing delicious, nutritious milk products for households and businesses alike. 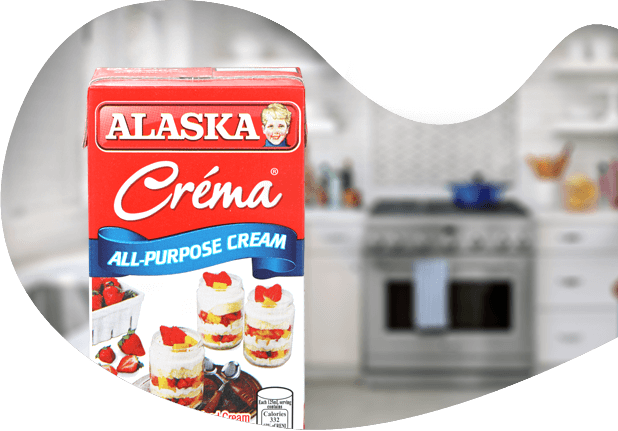 Whether you’re feeding a family, running a restaurant, or operating as an entrepreneur, there is an Alaska product to meet your needs. 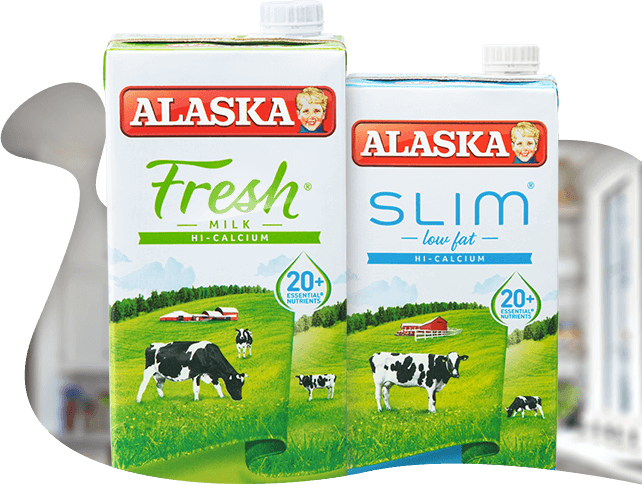 Alaska Milk’s products have always focused on nutrition to help families grow into vibrantly active and naturally strong individuals. 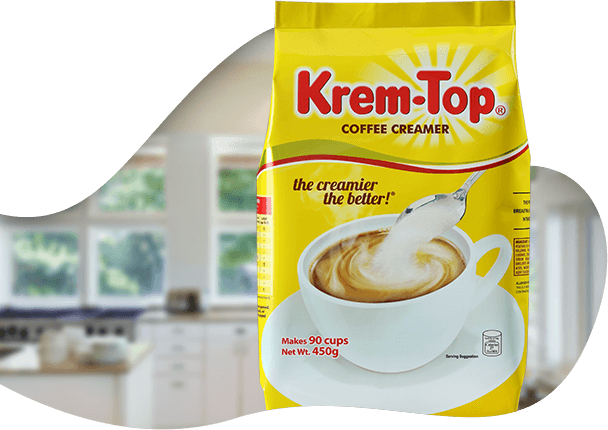 It is our mission to provide Filipino households with delicious and highly nutritious milk. 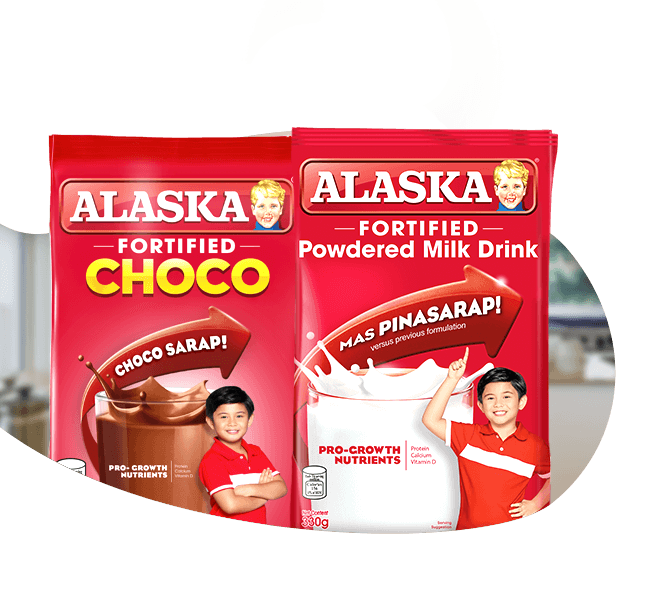 Alaska Milk Corporation is a pioneer in the promotion of good nutrition and active play in the Philippines. provide values-based training to prepare tomorrow’s champions for the game of life on and off the playing field.